"Art is not documentary. It may accidentally serve that function in its own way, but its true effort is to open us to dimensions of the spirit and the self that normally lie smothered under the weight of living. " 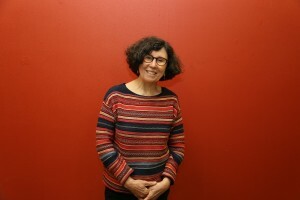 As a poet, editor and educator, Maureen believes that good art is like a flamenco dance -- urgent, passionate, brilliant! It wakes us up, opens us up and makes us more aware. A primary principle for her own work is for it to be holistic – that it intensely engage cognition, our senses and our emotions, which are such mysterious masters and servants in our lives, but which also form the constellation that makes us human. 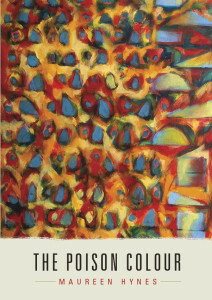 Maureen's 2015 book of poetry, The Poison Colour, from Pedlar Press, was short-listed for TWO League of Canadian Poets' awards, the Pat Lowther Award and the Raymond Souster Award. 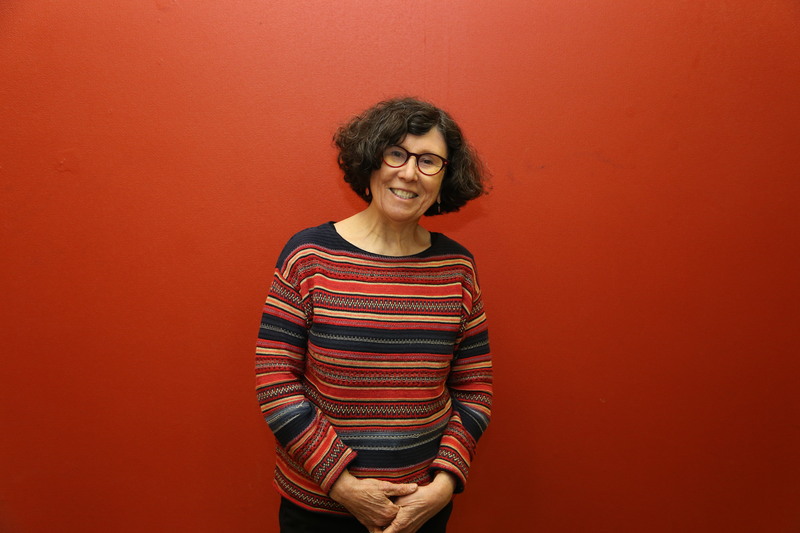 At Toronto's IFOA Poetry NOW "Battle of the Bards" featuring 20 poets, Maureen won a reading spot at the Harbourfront International Festival of Authors in October 2016. And check the News and Events page for what she's currently up to. And if you are interested in the workshops and courses she offers or her editing services, see Teaching & Editing.